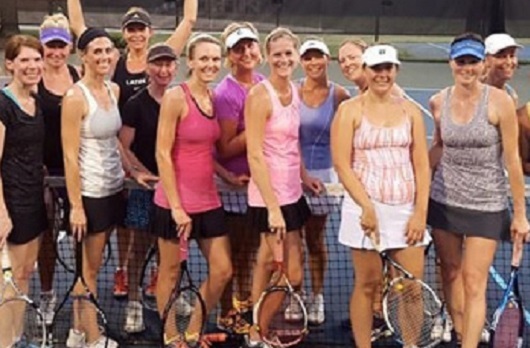 What started as a handful of ladies looking for a group activity to get some exercise and have some time to hang out and meet new people, has blown up into a robust social event. Tennis talk and wine is the order of the day to get everyone over the "mid-week hump". 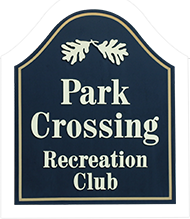 It's an early evening meet up so you can put the kids to bed and head to the club for some exercise and a couple drinks in the pavilion post-games. Contact Todd Upchurch if interested or call the tennis office at 704-543-0440. A combination of competitive fun and social after-hour make the Men's Clinic a fun time for men interested in staying in shape, and head to head competitiion. Most nights oscillate with "fireball" and "3 vs. 3" on casual days. 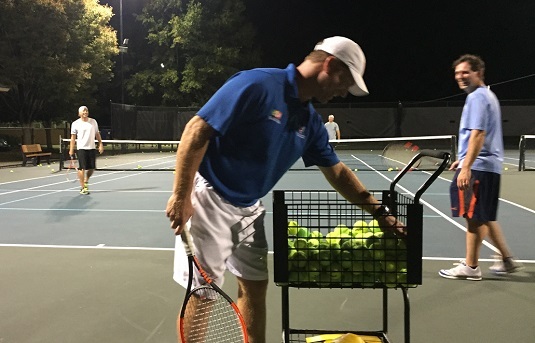 In the weeks leading up to the Queen City match-up, the workout becomes more competititve with collegiate level practices, often-times including two top-notch pros to help you achieve your best tennis. It's all fun. The men join the volleyball group at DD Peckers afterwards for a round of drinks and the best wings in town. This is a quick-fire, competitive rally which allows everyone to compete with different opponents of various skills and experience. It's a great way to learn from others and discover what areas of your game need improvement. The tournament-type play is a series of 32-point matches with winners moving up and splitting, and the losers moving down and splitting. The 12 or 16 player field is "seeded" in such a way that all levels meet and co-exist and learn from each other. One-winner takes all and a weekly recap is printed with participants trying to stay on the board; "get ink" as we call it. It's a lot of fun, quick action and you will feel like you've accomplished something at the end of the night. A stop by DD Peckers also accompanies the night's event. 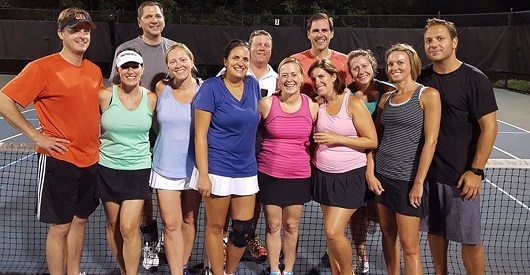 Our "Tennis Socials" are club member gatherings and become quite large. There's less tennis at these events and more socializing. It's a chance for avid tennis players from the various groups to meet and get to know fellow players. We have Margarita Night every Cinco de Mayo, a Polar Bear Night in January; any excuse to get together is a good reason. Tennis plus BEvERageS...it's "a thing" at Park Crossing. Want to switch it up and play against both men and women? 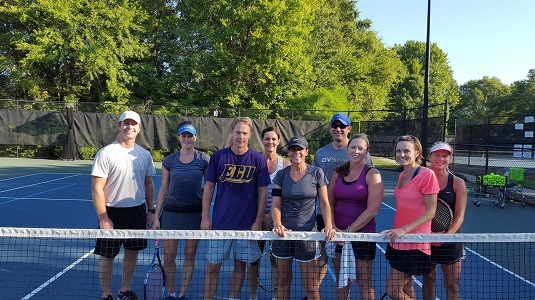 The Co-ed League offers a nice mix of experienced players that want to get some exercise, do something as a couple, or just meet up anyone that is ready to play. The meet on Fridays, around "Happy Hour" and/or on Sunday, mid-afternoon. This is casual play and a great way to "dip your toe" into the tennis program and meet others with the same interest. It's where tennis enthusiasts are born. Contact Vickie Koskinas if interested.